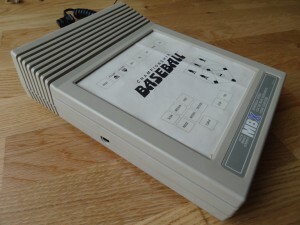 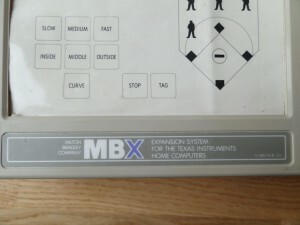 This is on the back of the pre production MBX Unit. 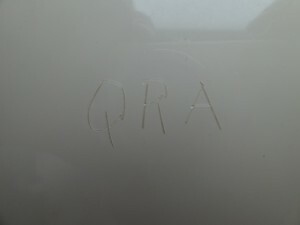 The letters QRA must mean something related to Quality …. 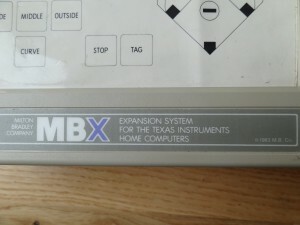 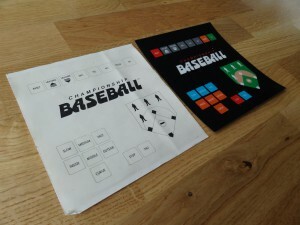 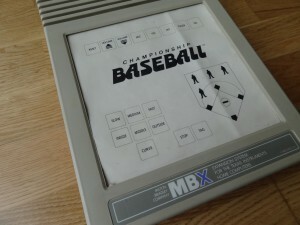 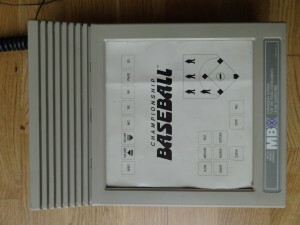 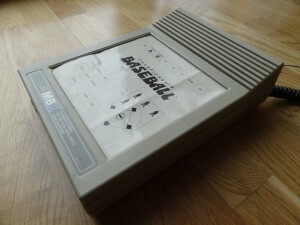 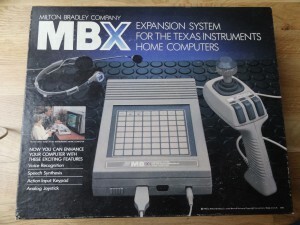 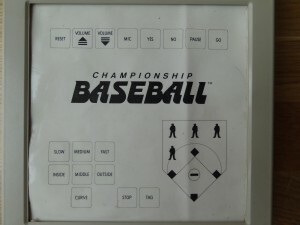 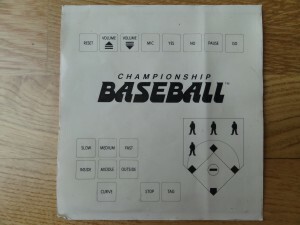 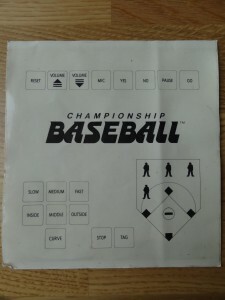 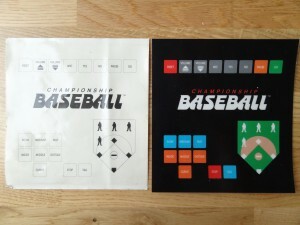 packaging of the commercial MBX Unit, that I have aquired several years ago. 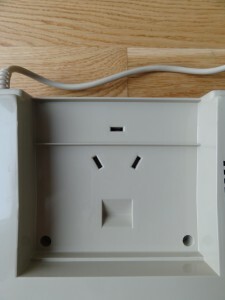 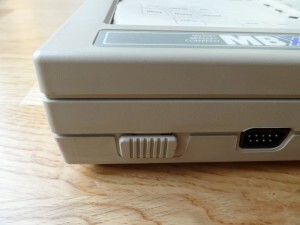 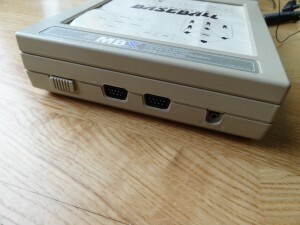 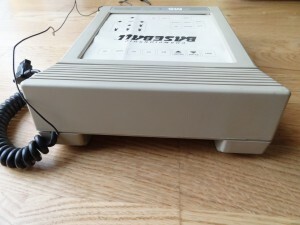 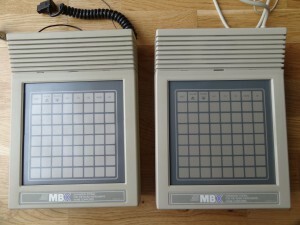 The pre-production MBX Unit has a different Power Switch. 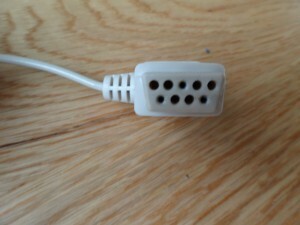 has a different Power Switch. 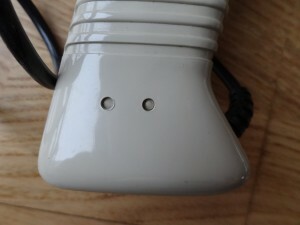 has some On/Off Text on the Power Switch. 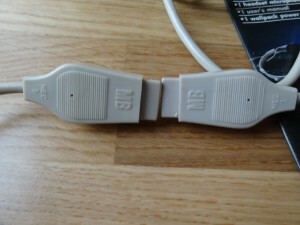 The Power Switch got changed for the release. 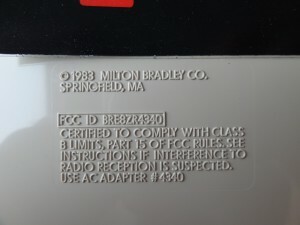 The label for the FCC ID entry is empty while the commercial MBX Unit contains the FCC ID BRE8ZR4340. 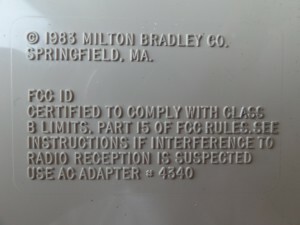 Further the FCC ID entry is not bordered here and their are two dots missing at the end of sentences. 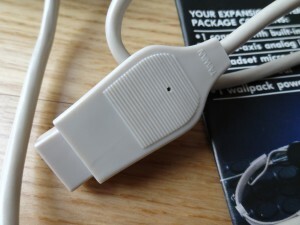 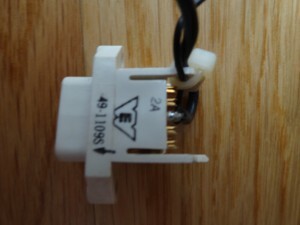 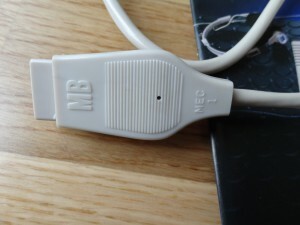 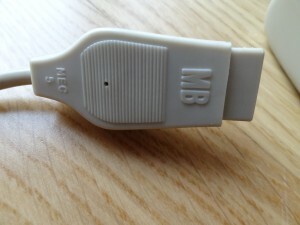 The label contains the FCC ID BRE8ZR4340 while the FCC ID entry is empty on the pre production MBX Unit. 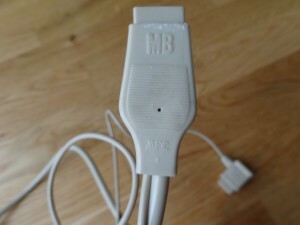 Further the FCC ID entry is bordered here and there are two additional dots at the end of sentences which are missing on the pre-production MBX Unit. 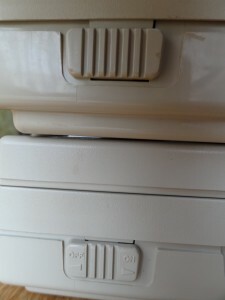 the right one has 4 little rubber feet which are not present on the pre production Unit. 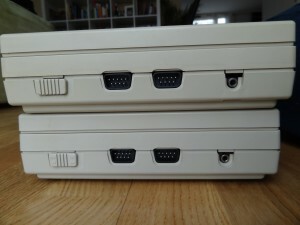 The pre production unit has a lot more holes in the plastic case than the commercial unit. 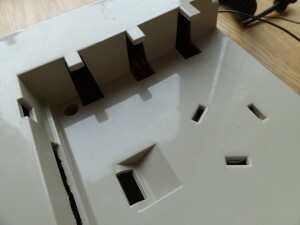 I still don’t understand the meaning of the big hole area, was it meant to be expanded or mechanically or even electrically plugged into something? 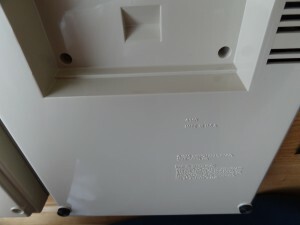 The board of the pre production unit has a metal shielding which is not in the commercial unit. 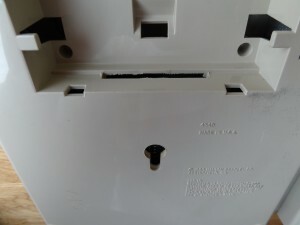 has a metal shielding inside, which is not in the commercial unit. 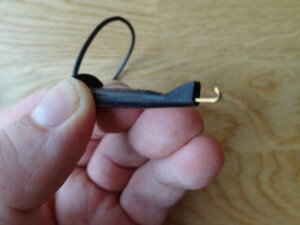 has no metal shielding inside. 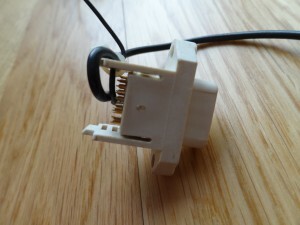 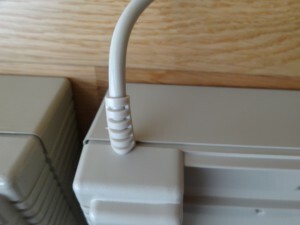 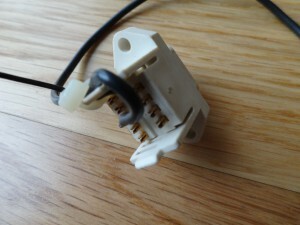 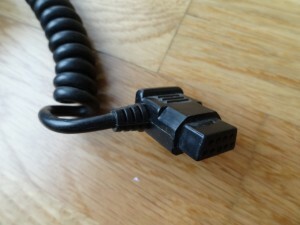 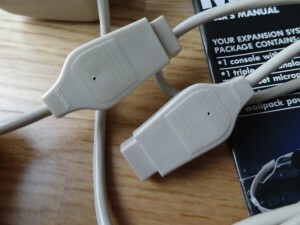 has two cables going out instead of one. 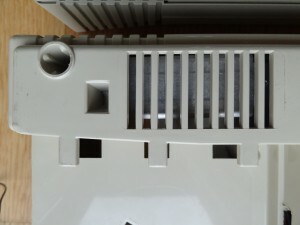 I have removed the overlays. 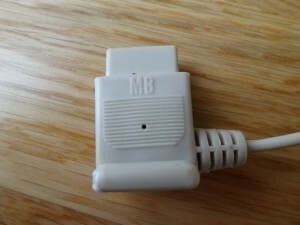 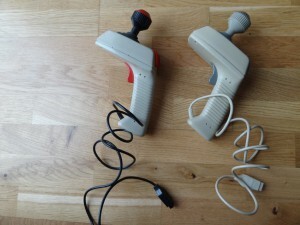 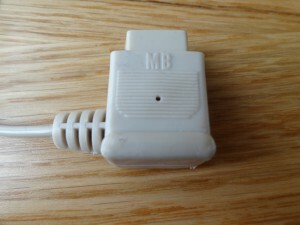 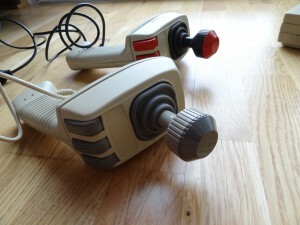 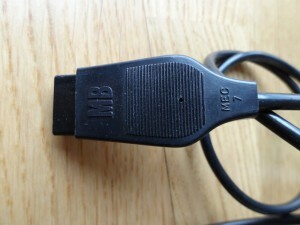 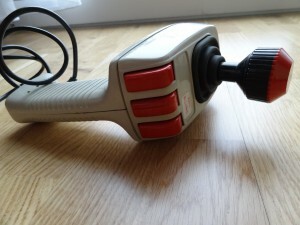 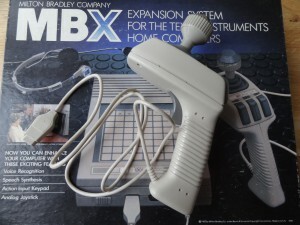 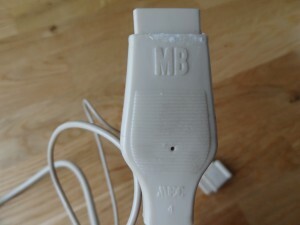 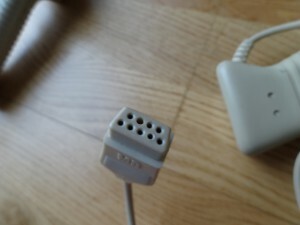 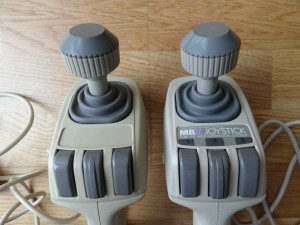 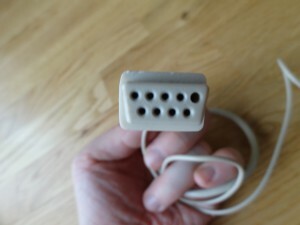 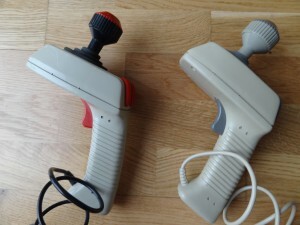 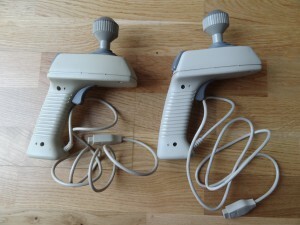 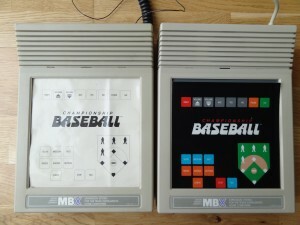 These two MBX joysticks came with the pre production MBX Unit. 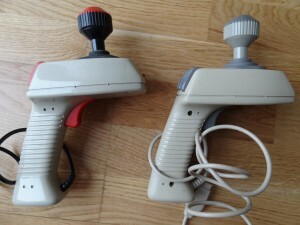 The left one seems to have been originally black/red like the ones used on the CES 1983 show. 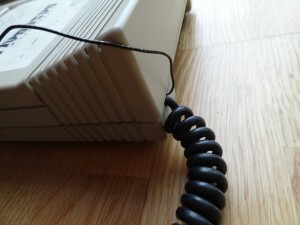 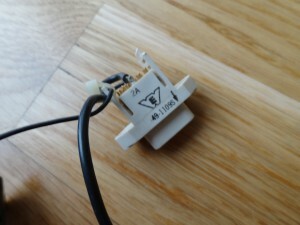 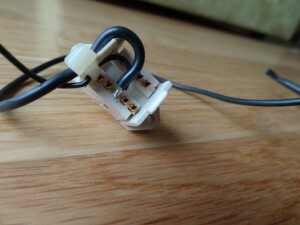 It seems that the black shell was replaced with a beige shell when the joystick resistor got repaired. 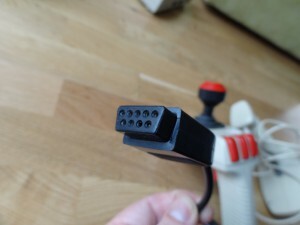 You can see that the cable is still black, the buttons are red, and the stick is red/black. 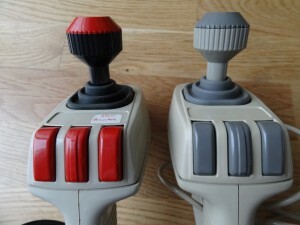 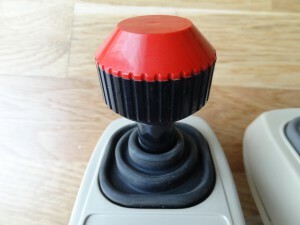 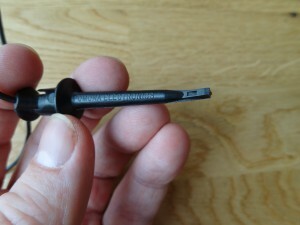 The right Joystick looks very close to the commercial MBX joysticks, but I even found two differences for that one. 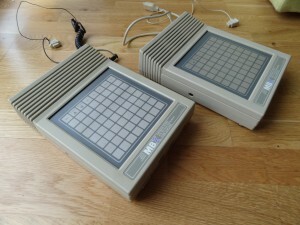 Both are therefore pre-production versions. 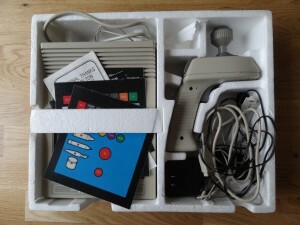 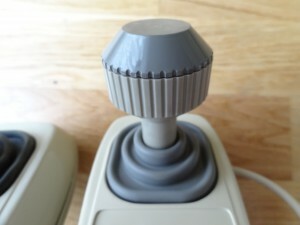 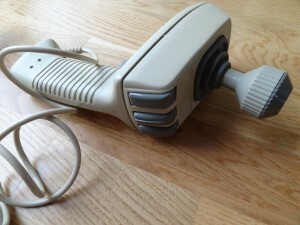 The beige pre production joystick. 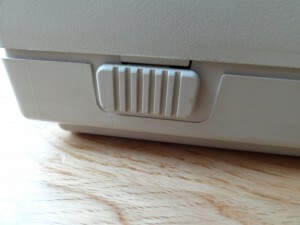 No label sticker is next to the 3 action buttons. 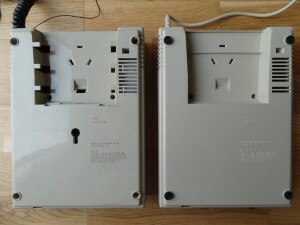 check out the differences on the side regarding the small holes. 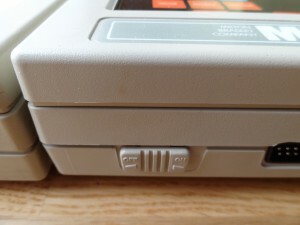 It must be a different shell, even though the color is matching. 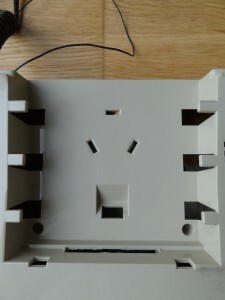 The two holes have the same size and there is no screw anywhere. 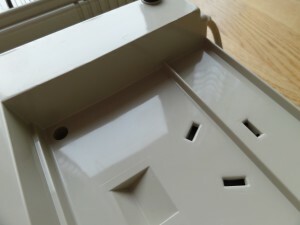 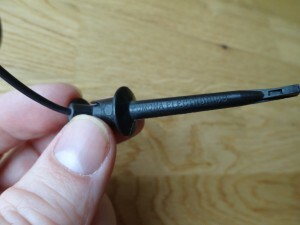 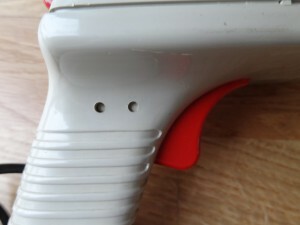 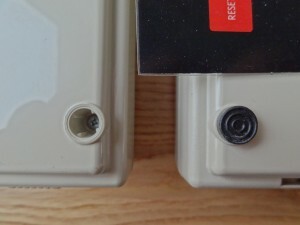 The two holes have different sizes, one has a screw inside. 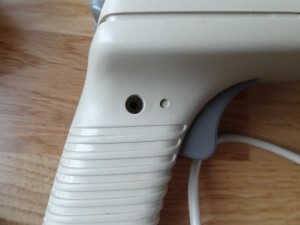 This beige shell (which was most probably added when the joystick was repaired) has different holes when compared to the other beige shell. 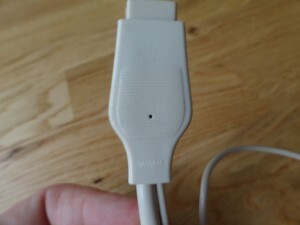 Both holes have the same size. 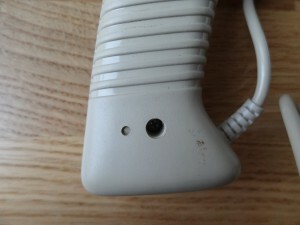 This beige shell is identical to the commercial beige shell. 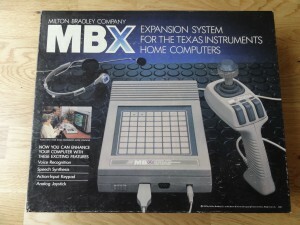 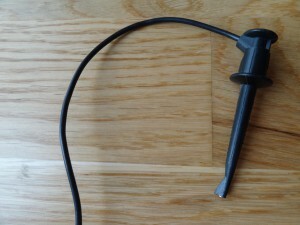 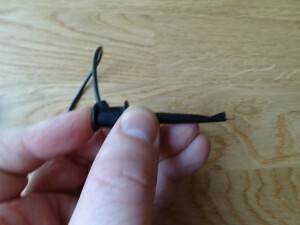 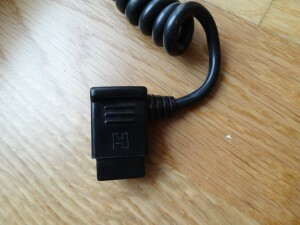 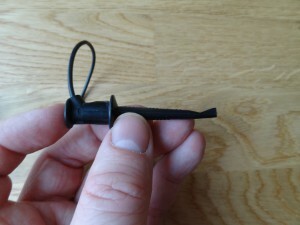 This black pre production MBX Joystick was repaired at some point. 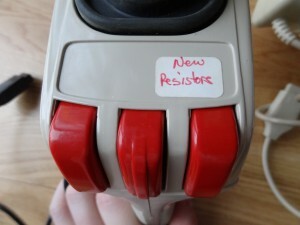 It got new resistors as this label indicates. 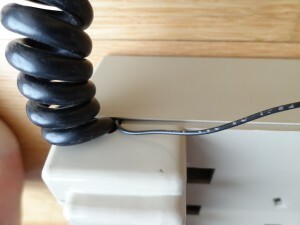 It could be that the shell got broken when this repair was happening. 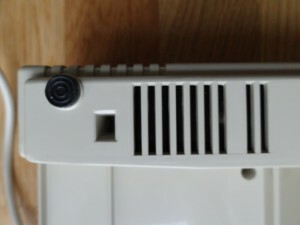 Therefore the black shell was replaced with a beige shell, which is still a bit different when compared to the other beige shell.